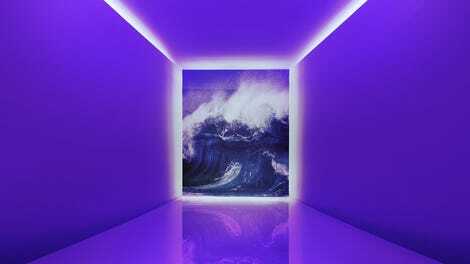 Fall Out Boy originally intended to release Mania (stylized M A N I A) last fall, but primary songwriters Patrick Stump (guitar/vocals) and Pete Wentz (bass/lyrics) realized something important in July: They didn’t like the album. “It doesn’t sound like Fall Out Boy,” Stump recalled thinking. Fall Out Boy hasn’t sounded much like itself lately, at least since 2015’s grating American Beauty/American Psycho (and probably 2013’s solid but transitional Save Rock And Roll). While the Chicago quartet was always a pop band at heart, it reached another level with American Beauty’s airless overproduction. 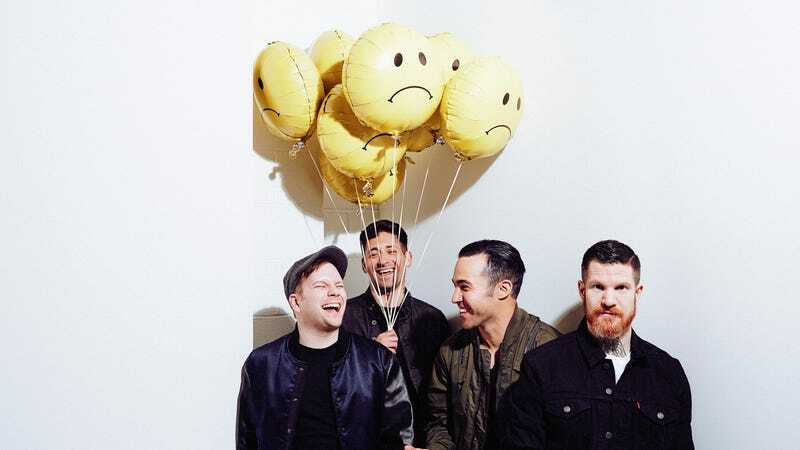 Since around 2007’s Infinity On High, the key to enjoying Fall Out Boy has been letting go of their pop-punk past and embracing the pop band that always hid in plain sight. That was a chore on American Beauty/American Psycho, but less so on Mania. As endorsements go, that’s pretty qualified.